This Property is located within an established industrial and residential area of Clayton, approximately 21 kilometres south east of the Melbourne Central Business District. At 2.123 hectares, this asset currently comprises an older style office and warehouse building which is currently occupied for use as passive warehousing. Predominantly surrounded by established residential development, this property has been acquired for medium to long term redevelopment subject to council approval. Situated on the corner of Barwon Heads and Burvilles Road, in the City of Greater Geelong, The Village Warralily is planned to be a key activity centre for the Armstrong Creek community. With strong environmental credentials and a quality of finish superior to traditional retail centres The Village Warralily will provide convenience based shopping for the local and greater Geelong area. In addition to key anchor tenants Woolworths and Aldi, the shopping centre will also provide a wide range of commercial opportunities for suitably qualified retailers and successful business operators. Manteau is ideally located in South Yarra, Melbourne's most sophisticated and sought after suburb, and enjoys ready access to the very best of our city parks, a selection of Melbourne's most sought after schools, high fashion, fine dining and creative culture. Plans provide for 14 architecturally designed 3 bedroom town homes, provided in three separate buildings over a common basement level containing 28 car spaces. Architecture by DKO and Studio Tate. Landscapes by Jack Merlo. 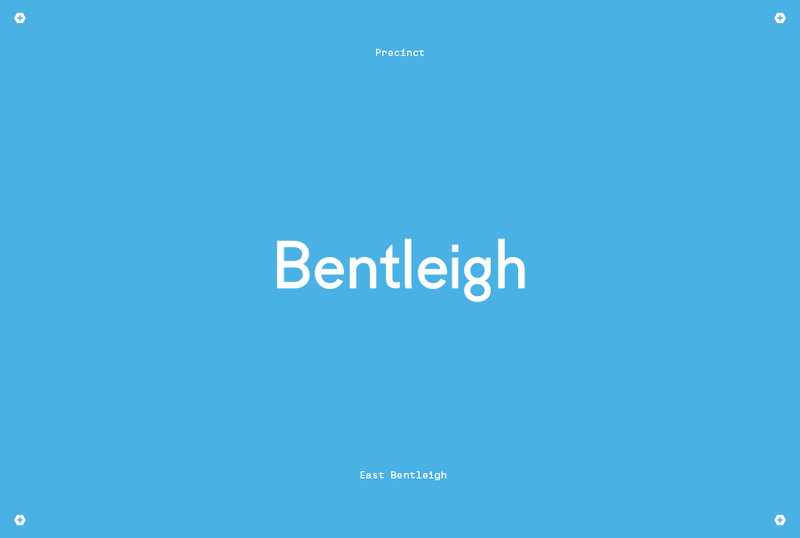 Property comprises a medium to long term industrial land holding strategically located 13km south east of Melbourne CBD and within the bayside suburb of Bentleigh East. Comprising 4.316ha of land the asset is improved with approximately 25,000 sqm of manufacturing warehouse a 4,500 sqm NLA modern office building and at grade carparking.